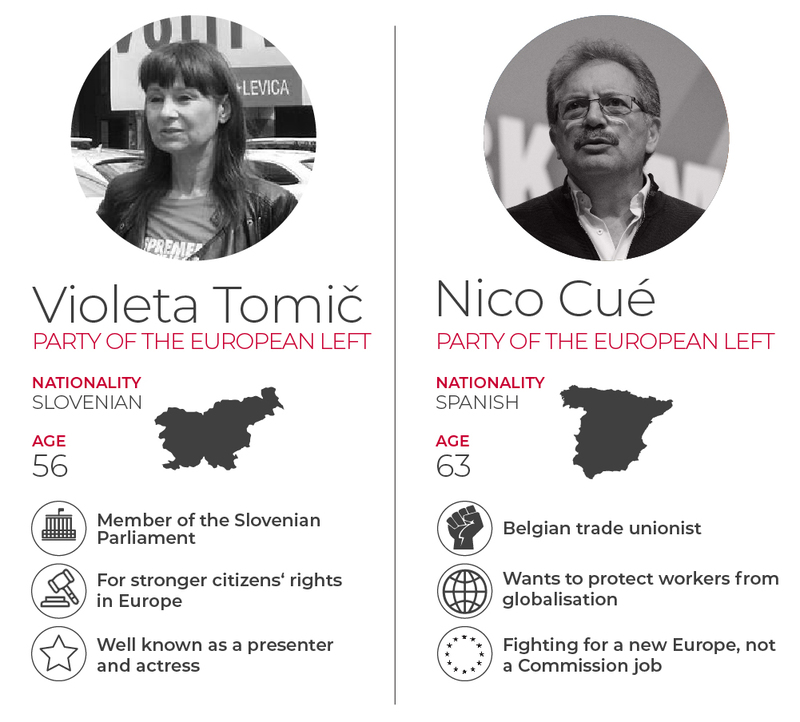 Who should be the next President of the European Commission? 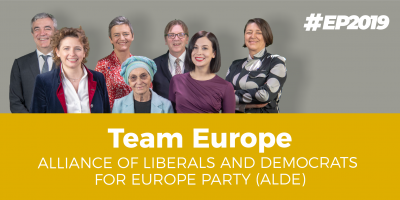 In the run-up to the 2019 European elections, we’ll be profiling the various Spitzenkandidaten (“lead candidates”) for the job. 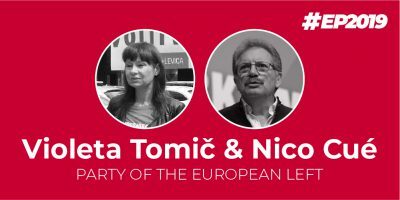 Next up are the candidate for the European Left, Slovenian politician Violeta Tomič and Belgian trade unionist Nico Cué. The European Left, in their manifesto, is committed to addressing a raft of social issues at the European level. They say they want better working conditions for employees, and stronger social security in place Europe-wide. Internationally, they favour disarmament and the rolling back of neoliberal globalisation. The candidate from Slovenia stands out because of her unusual biography: In her home country she is best-known as a TV presenter and actress; however, since 2014 she has been a politician in the Slovenian national parliament. There she chairs the Culture Committee. In the Parliamentary Assembly of the Council of Europe, she advocates for LGBT rights and for the Palestinian people. 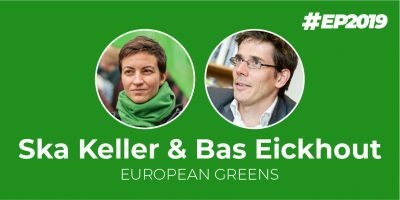 She wants to be the voice of citizens at the European level, and above all to campaign for stronger civil rights. 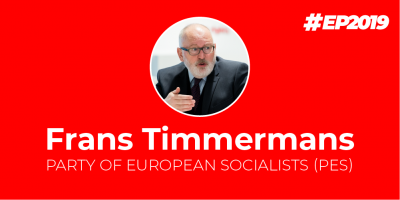 A Belgian trade unionist, he was Secretary-General of the Wallonia-Brussels metalworkers of the General Federation of Belgian Labour until 2018, making him an influential figure in European trade unions. In 2013, he was one of the initiators of an anti-neoliberal movement that brought together groups from the fields of culture, science, agriculture and the metal sector. As a co-lead candidate, he wants to return to the founding ideas of Europe and protect Europe’s economy from international competition. Whether he is appointed co-Commission President or not, he wants to use his candidacy to fight for EU reforms.